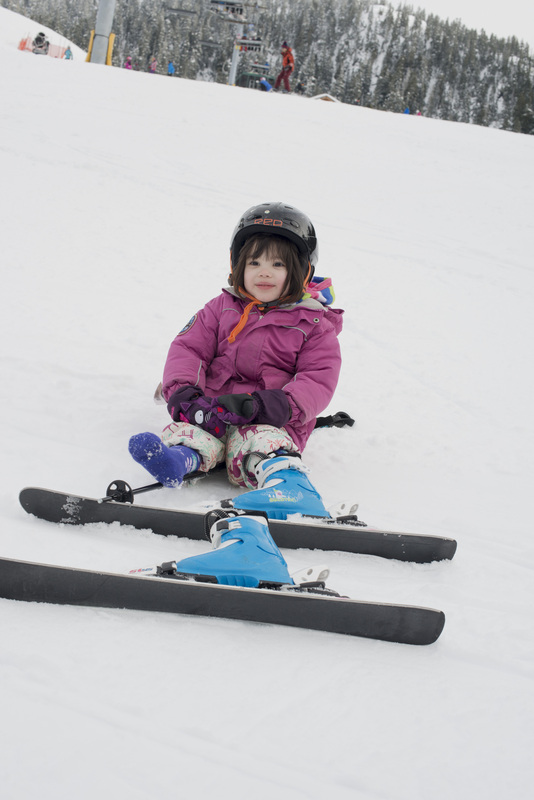 It's hard to get a sense of how tight you should make a child's ski boot. If it does come off, the ski doesn't stop because the brakes only activate if the boot comes out. Someone downhill of me caught the ski which is why we got it back so quickly. Claira thought the whole thing was hilarious.